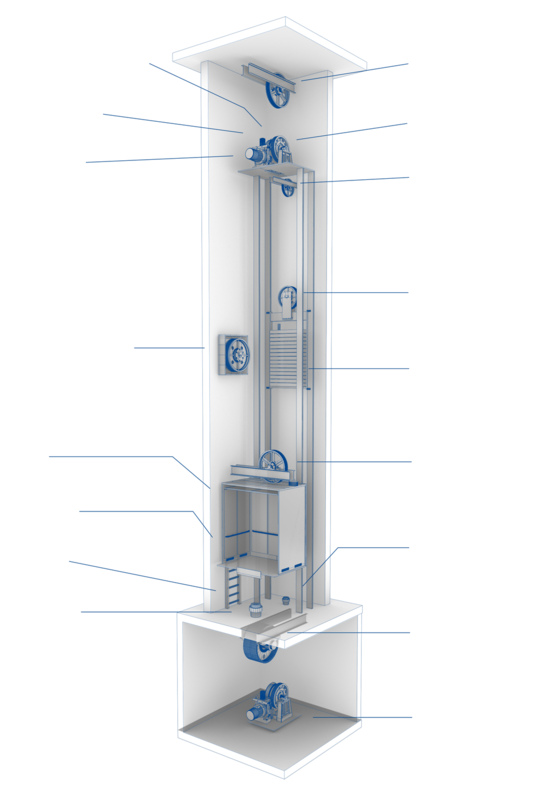 Titan Machine is the leader in furnishing new elevator equipment with its unique blend of custom machining services to the elevator industry. Our 70,000 sq. ft. facility allows us to stock and quickly manufacture any product with speed, quality and integrity. When you need a sheave assembly, replacement parts, or repairs, Titan Machine can provide you with the service you need at the cost you want.